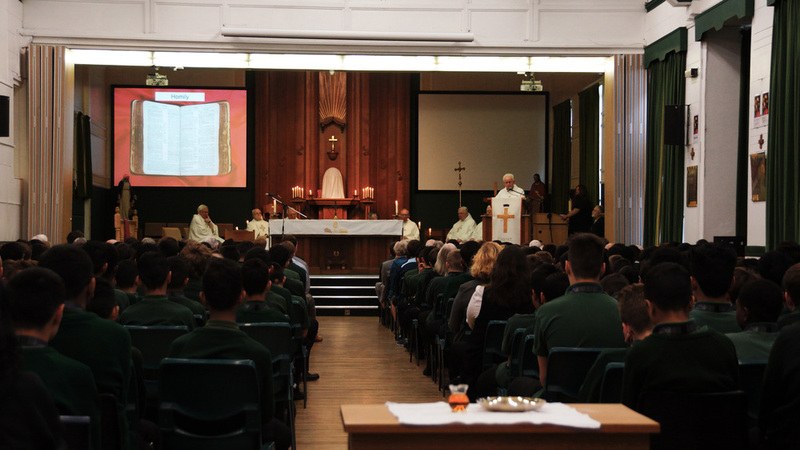 On the 25th May, we celebrated with joy the Feastday of St Bede, one of the patrons of our college. 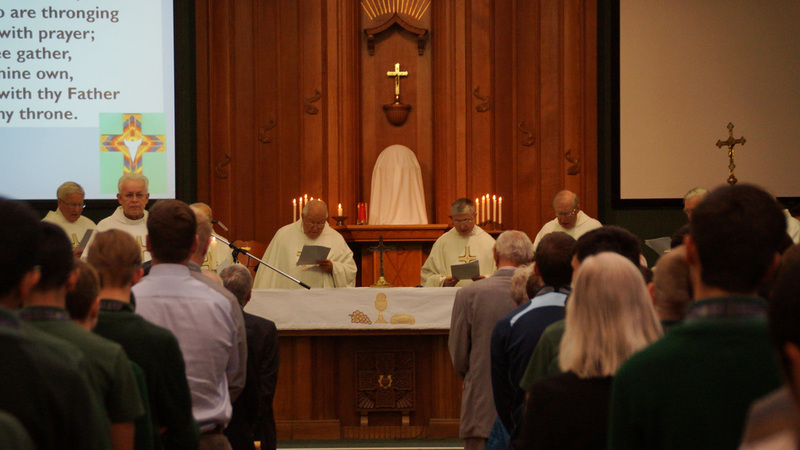 The mass was also a celebration of the life of Fr Bernard (Bunny) Doyle who had been an Old Boy, teacher and Scout leader at St Bede’s, as well as being one of the longest serving priests in the diocese - an incredible 71 years of service to the Church. Dr James Hagerty, former Headteacher of the school, gave a touching eulogy at the end of mass with his recollections of the man who had inspired so many boys and girls who had passed through the corridors of St Bede’s. Some of them were guests of honour for the mass and no doubt Dr Hagerty’s words would have chimed with their own fond memories of Fr Bernard. 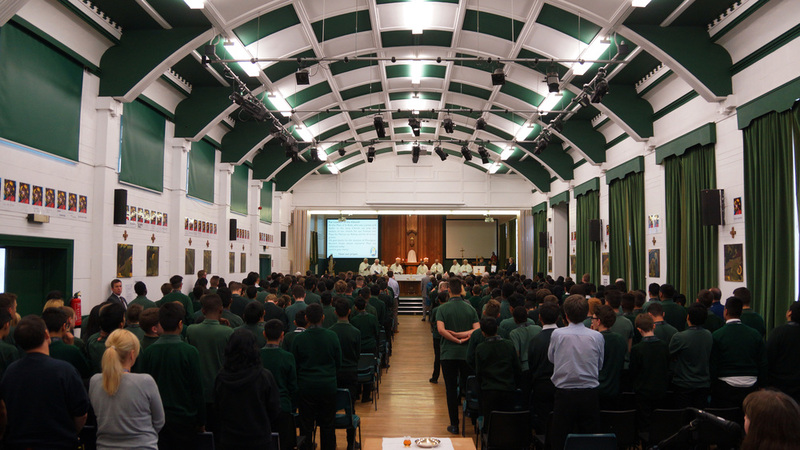 The mass then was a fitting celebration in praise of God and in remembrance of great witnesses who have gone before us, and on whose shoulders stand all the boys and girls, men and women who have been connected with St Bede’s down the ages. Many thanks to all who made it such a wonderful occasion, in particular - our priests, readers, servers, musicians and singers. 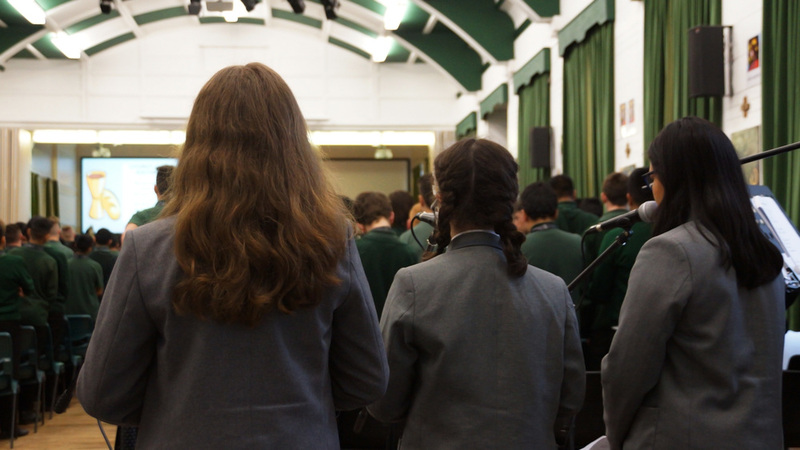 Special mention should go to some of the younger students in the college who sang so beautifully and played the drums so well, to Millie, Bethan, Jasreel and Jimmi. with the learning of Saint Bede. and benefit from his prayers.